The Church carries on your work in the world: Make me a faithful ambassador of your love. 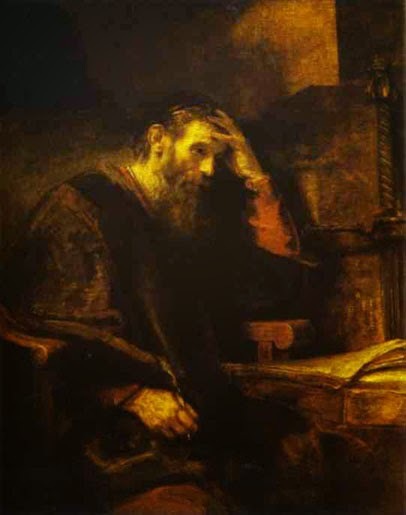 The rest of Acts has to do with Paul’s arrest and imprisonment in Caesarea and the trials that lead to his journey to Rome and ministry there. Paul has had to suffer much for the gospel, but in Acts 23:11, the Lord himself stands by Paul and gives him courage.